Featuring the ground breaking interactive stories –‘Where there’s a will, there’s a war’ and “Careful what you wish.” The stories that defies you not to open your browser to search for the truth. Lunch Break Thriller covers stories to include, Crime, Ghost, e-Dating, identity theft, political intrigue, climate disaster, Lost baggage rage etc. 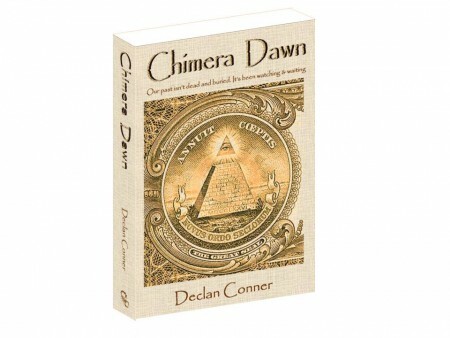 From uploading on 17th February 2011, the book entered the top ten for its category, reaching the dizzy heights of number four and sandwiched between the likes of Stephen King and Agatha Christie. It has remained in or around the top 10 ever since. Don’t have kindle? Not to worry you can download it to your PC for FREE. 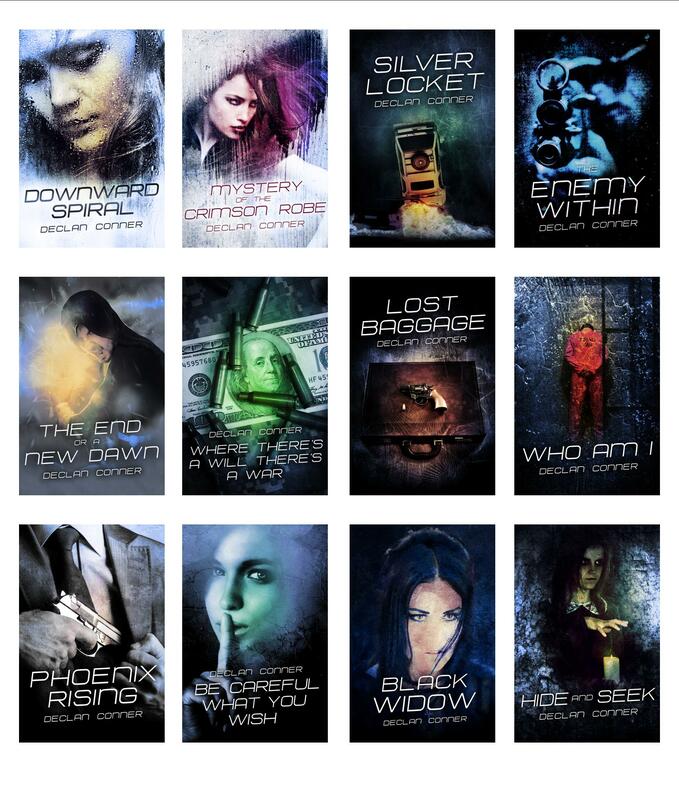 Book covers for stories published through Amazon and are enrolled in Prime and Kindle UnlimiteD. Portuguese translations including an English version. Wow! Great story and what a wonderful writing voice. If you are middle-aged, and you wonder what it would be like to start dating again, you must read this Murder Mystery first! Yes, it’s rough out there, especially if you are MALE and a bit bashful. This poor hero is just trying to find a decent date when he gets all wound up in murder, CIA suspense and plenty of thrills right down to the very survival of himself and his grown children. Not exactly Fatal Attraction, but even more twisted! The story starts with bloody shock and awe, then twists, turns and explodes in a mind-blowing climax. Yet, intertwined in all the action is plenty of humor and dating advice for the modern male. Welcome to Kindle. Great first novel: Five Stars! 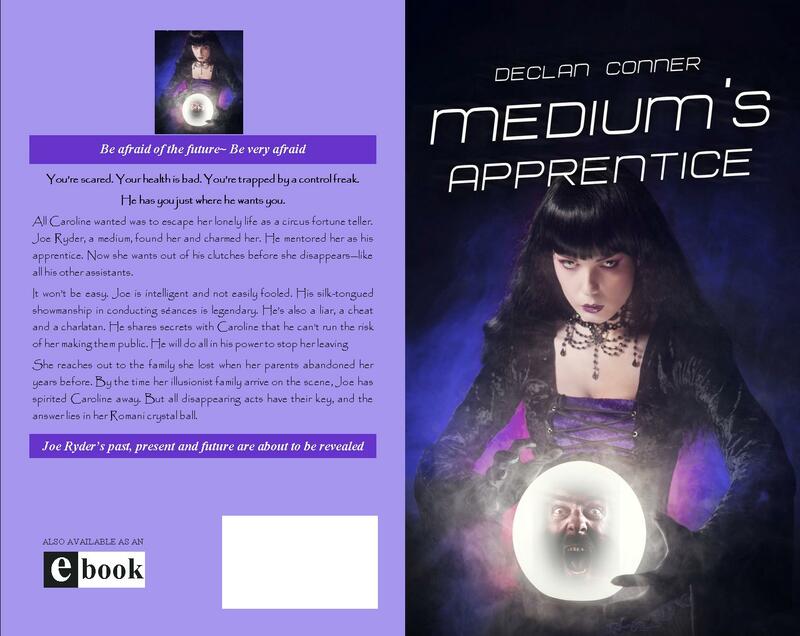 A great page turner, with a very meticulously constructed plot! 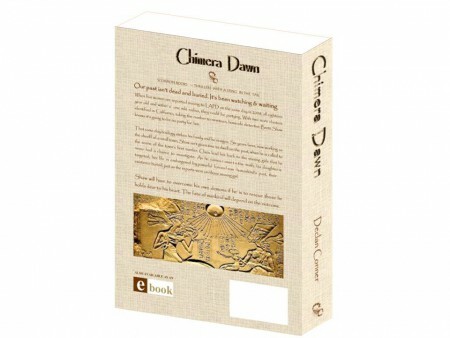 …… Authonomy, author review. I want to let everyone know that this is a gem. Freakin’ awesome ….. Mrs. V. Lynn, author. This story is not just for the guys. Jamie the MC is a great character. You can’t help but love him. He’s the sort of guy you wan to give a good hug… that or a big kick in the pants for his naivety with women. As for his alter ego, Bill, Declan must have had a lot of fun developing this character. Their antics make for an entertaining read. Here’s the latest review in the UK, from Lorraine Wood. 20th April 2011. 5 stars. 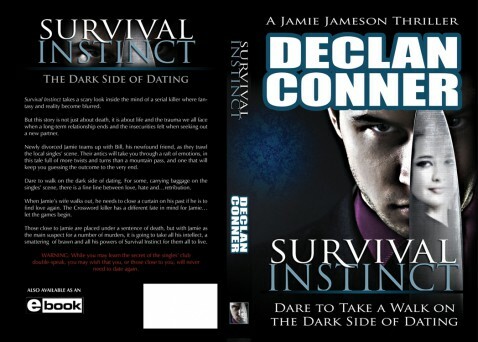 After enjoying Declan’s great short stories in ‘Lunch Break Thrillers’, I was looking forward to reading his new novel ‘Survival Instinct’ (the dark side of dating)and was thrilled to read it!! 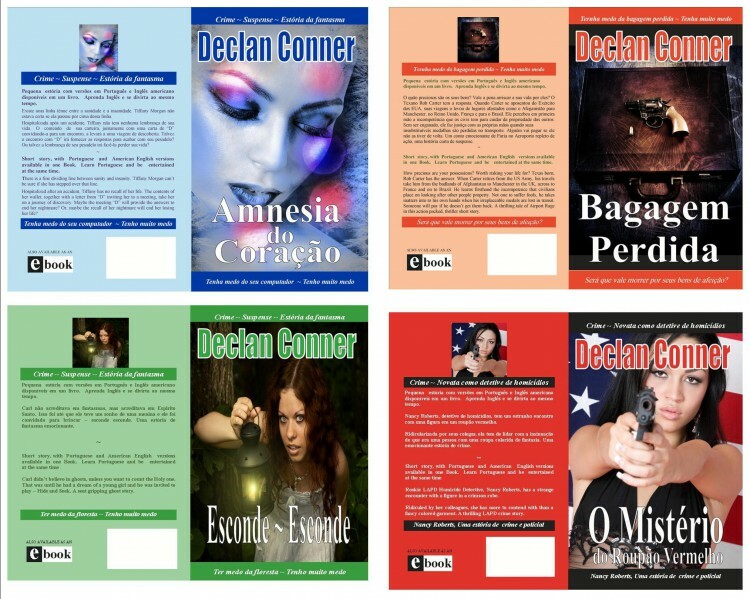 Declan brought the characters vividly to life (and to death! ), and his great sense of humour he brought to it was a good balance and contrast to the darker side of the story, giving a lively read. 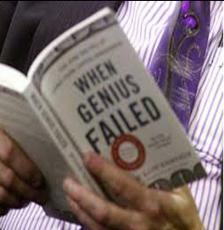 I couldn’t put the book down. Just when I thought I’d worked out ‘who dunnit’ there were more and more twists and turns, and I didn’t guess the ending! 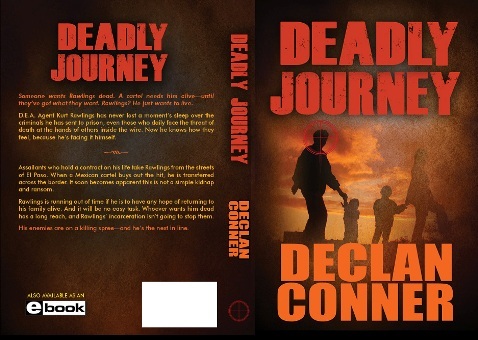 I can’t wait for Declan’s follow on novel. 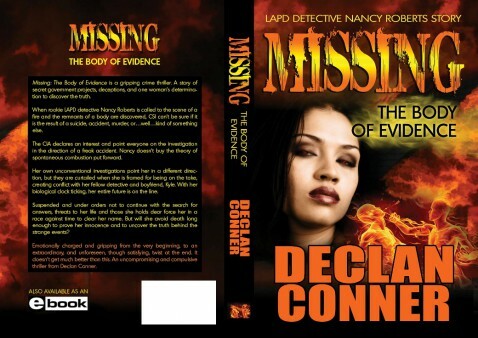 This is a full length, dark Thriller, meant to screw with the perceptions of the readers mind as they witness event. 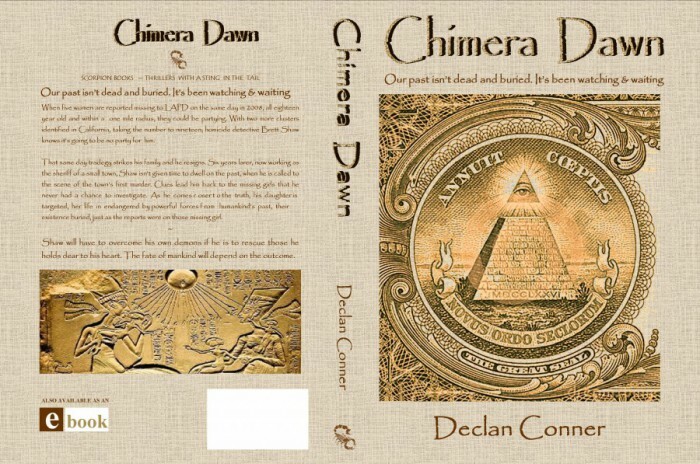 Chimera Dawn is full length a Paranormal Crime Thriller. 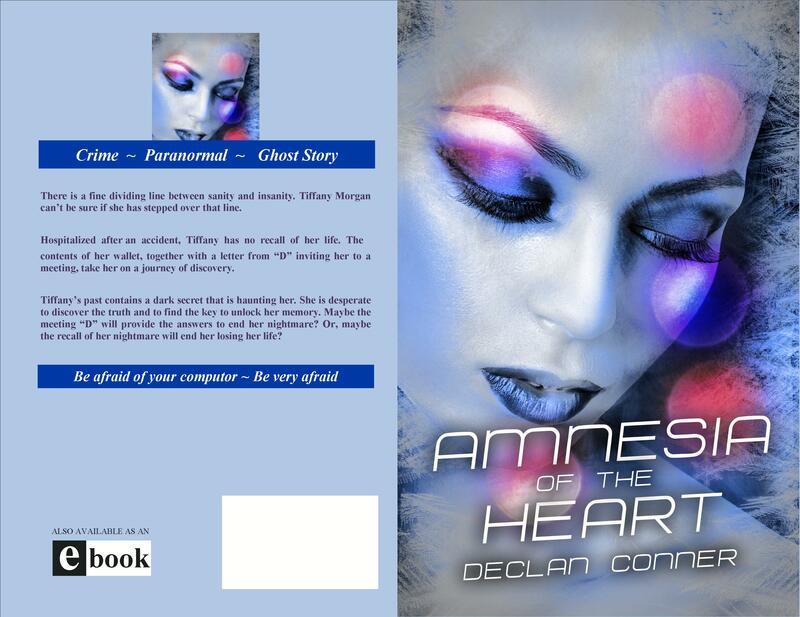 Not made my mind up if it should be a Trilogy, but the first book is complete awaiting editing. 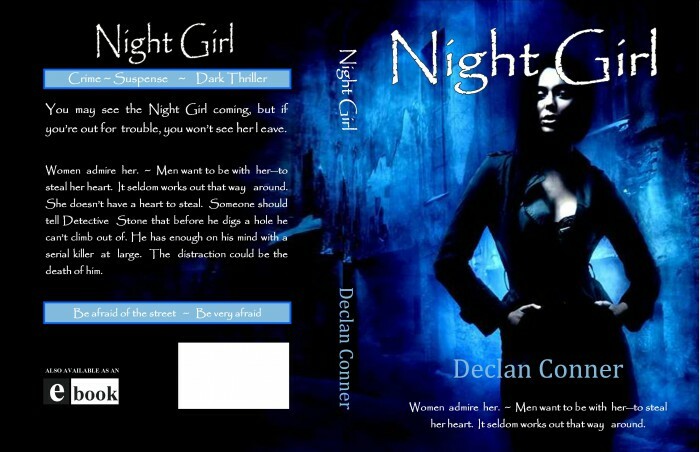 I’m playing with book covers at the moment, but I might just see what a professional designer comes up with. Sorry, facebook, twitter and worldpress links are now added at the end of each article. I have also added a link in the side bar. You are cordially invited to interview yourself for the Dancing With Myself series over at Sea Minor. Should you wish to partake, feel free to send along links and images.